It also provides support for high speed communications and a low power sleep mode. How many parameters you can get is depended on the vehicle manufacturer&rsquo;s implementation. 4.Our employee is very professional, so we can give best service and fast reply . On Bluetooth, it connects to any computer, tablet or smartphone, With associated diagnostic procedures . Doing these simple operations, you will be able: * Read, erase and display code descriptions problems - both standard and spetskodov manufacturers. With iCar you will be able to perform a complete computer diagnostics car and even to correct minor faults without resorting to service stations. When performing this procedure, the basic values of their work, the reference point, are established. In a modern car, there are many such elements that require similar procedures, which makes these functions vital for the service. When performing the procedure, the computer is informed of vehicle's VIN, the configuration and other information necessary for correct operation. 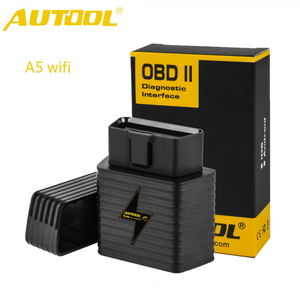 Universal car diagnostic tools for all cars autel maxidas ds708 software update diagnostic tool ds708 The state-of-art MaxiDAS&reg; is delicately engineered and built by Autel Intelligent Tech. Established in 2004, Autel is now recognized by the automotive aftermarket industry as one of the fastest growing scan tool companies providing the most extensive and best price-performance ratio OEM-level diagnostic products and first-class customer support in the world. The MaxiDAS&reg; Diagnostic System is ingeniously designed to recreate the functionality of the OEM tools used by automotive manufacturers&rsquo; dealers, empowering independent garage shops to provide complete servicing in their own shops, including data stream, reading and clearing of diagnostic trouble codes, component activation and immobilizer key coding, etc. We have established a global network that helps us work closely with customers and met customer's requirements in a faster speed. Kingbolen has established long-term strategic relationships with many Chinese factories in automotive electronic industries. Currently, we are exporting more than 95% of our products to clients in West Europe, USA, Africa, Southeast Asia and the Middle East. You will need to download the Torque Pro application from the CD disc for it to run on your Android car stereo. If you do not have car stereo system in your car, no worries, you can still use your Android mobile phone to connect it. (Normally, you just need to click the Torque APK to set it on most of the Android head units. 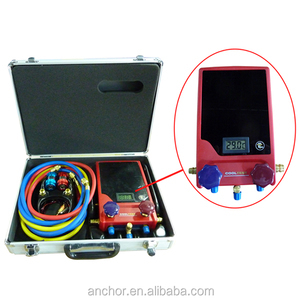 Alibaba.com offers 23,844 car diagnostic tool products. About 88% of these are diagnostic tools, 2% are other vehicle tools, and 1% are tire gauges. 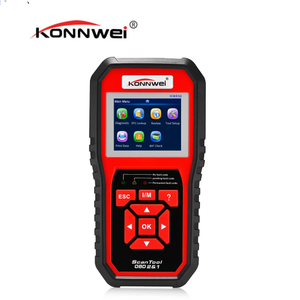 A wide variety of car diagnostic tool options are available to you, such as code reader, engine analyzer, and battery tester. You can also choose from free samples, paid samples. 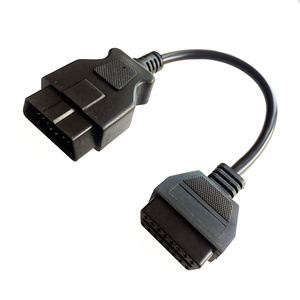 There are 23,701 car diagnostic tool suppliers, mainly located in Asia. 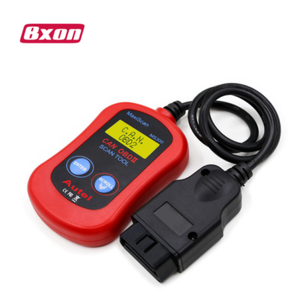 The top supplying countries are China (Mainland), Turkey, and India, which supply 98%, 1%, and 1% of car diagnostic tool respectively. 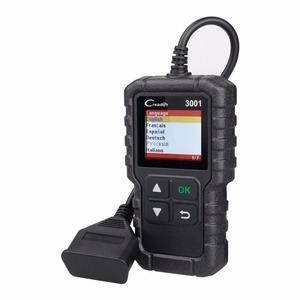 Car diagnostic tool products are most popular in North America, Western Europe, and South America. You can ensure product safety by selecting from certified suppliers, including 2,556 with ISO9001, 1,606 with BSCI, and 1,079 with Other certification.